So it turns out Missouri’s new amendment to their Meat Advertising Law is fairly reasonable, if also fairly gratuitous. 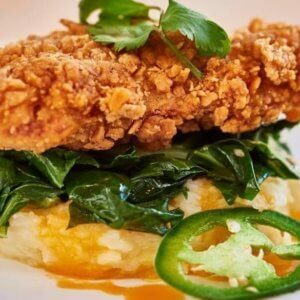 The US Cattlemen’s Association has been pushing to make it illegal for either plant-based meat and dairy- or cell-cultured meat and dairy to use terms like meat or beef in conjunction with alternative meats. But the new Missouri standard merely mandates that sufficient caveats and clarifications are given so that consumers won’t be confused about the provenance of the meat in question. They’re not banning a company like Beyond Meat from using the term “burger” on packaging. 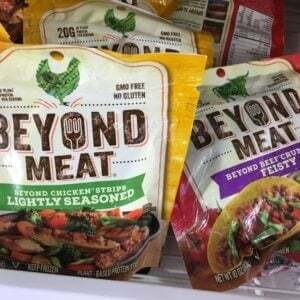 Instead, they are requiring them to include a prominent statement on the front of the package, immediately before or after the product name, that the product is “plant-based,” “veggie,” “lab-grown,” “lab-created,” or a comparable qualifier. They must also include a prominent statement on the package noting the product is “made from plants,” or “grown in a lab.” These are labeling rules based on process. That conception of process over product doesn’t play well with another distinction the cattlemen association will likely want to make in the future. 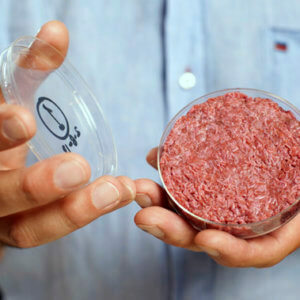 When it comes to lab-grown meat, the group wants to legally distinguish between beef produced the old fashioned way of using a cow’s biology to produce meat and newer technologies that produce meat through cell tissue culture. By any scientifically coherent definition, the end products are both beef — substantially equivalent, if not identical in composition and in properties. The group wants the definition of what can be legally called meat to be about the process, not the product. The problem with that approach is that it’s the opposite of what you want to argue in order to commercialize gene edited cattle — bringing beef that’s been gene edited for disease resistance, heat resistance, hornlessness, or any other useful trait to the market. The philosophical underpinning for laws that let you do that rely on the idea that it is the final product, not the process that matters. The same argument could come into play in the quest to improve regulations on genetically engineered animals, where breeders want regulators to focus on the final product, not the process used to create it. If I were one of the anti-GMO groups suing to block that future reform, I’d be using the UCSA’s brief to the USDA on labeling the new meats as an exhibit in the case against removing the added scrutiny for genetic engineering — paired with a complete lack of scrutiny for any other breeding methods that might introduce traits that come paired with risk. 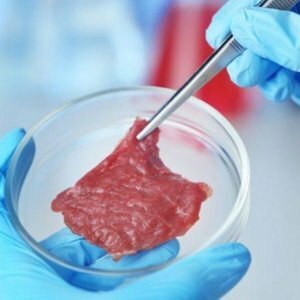 When lab meat is finally ready for prime time, it’s going to be meat, plain and simple. To argue otherwise is reactionary and dissonant with the philosophical underpinnings of modern breeding innovation. 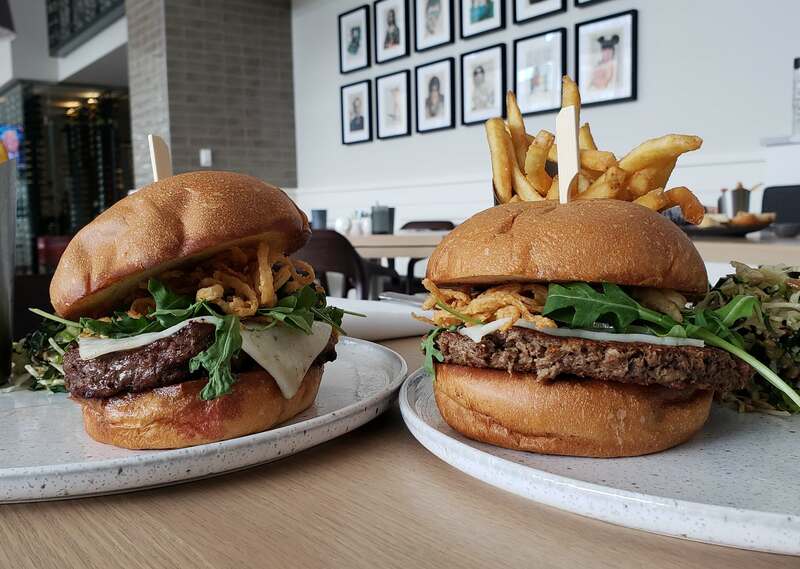 Likewise it has been disturbing to watch anti-GMO style tropes being used against the Impossible Burger popping up in quarters where people should know better. 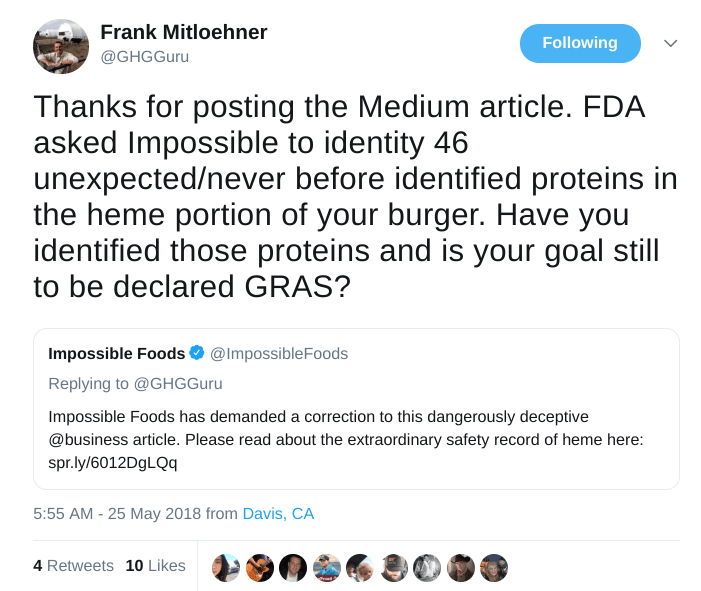 In discussion with FDA, Impossible Foods also admitted that up to a quarter of its heme ingredient was composed of 46 “unexpected” additional proteins, some of which are unidentified and none of which were assessed for safety in the dossier. “It’s only 73 percent pure, the other 27 percent is from proteins from the genetically engineered yeast that produces it, and these have an unknown function,” (according to Michael Hansen, senior scientist at Consumers Union). 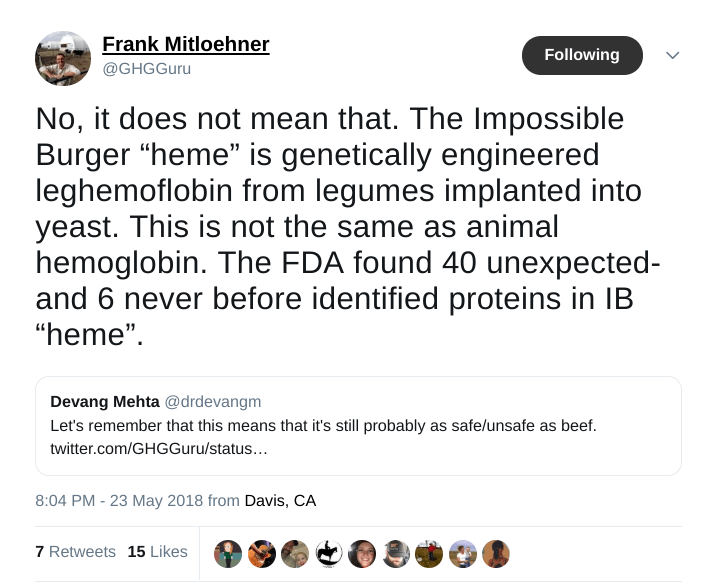 So, it was distressing to see Frank Mitloehner, a beef advocate and University of California Davis animal science professor specializing in air quality, incorporate this particular fear mongering into his months-long jeremiad against the Impossible Burger as the company sought FDA GRAS status for their bio-synthesized heme protein—the keystone ingredient in their plant-based burger that ‘bleeds’. The FDA cleared the heme for GRAS status after some standard issue, perfunctory back and forth with the company to get clarity. What’s really embarrassing here is to see a scientist passing along an unscientific, fear-mongering trope. 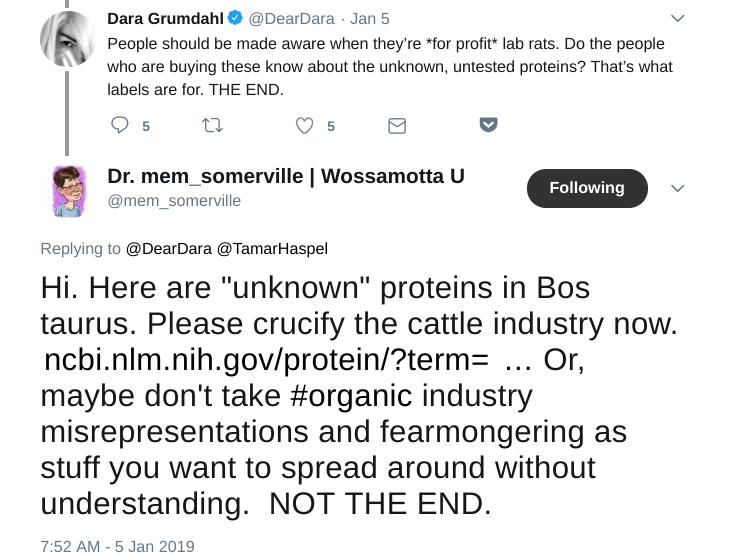 As Mary Mangan pointed out elsewhere on Twitter, an NCBI search for “unknown” proteins in the species Bos taurus, returns 6,763 results. “Unknown” proteins refers to proteins that haven’t had their function characterized. There are lots of them. That’s not a scary thing and it’s shameful to see a scientist portraying it as such. 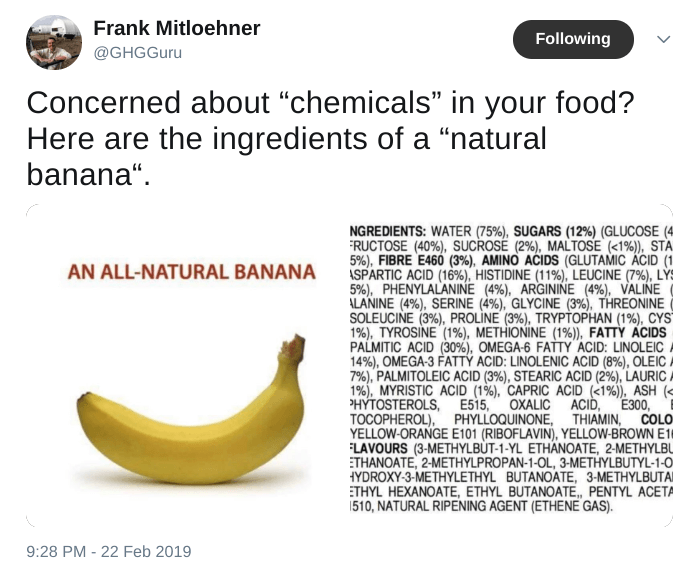 Especially since, as a scientist, Milthoener is also prone to pushing back against everyday chemophobia and fear-mongering. 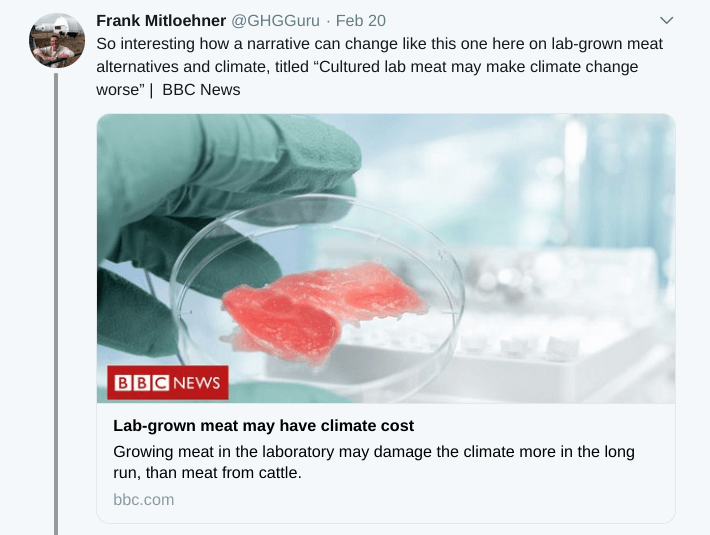 Yet, just a few days earlier he was flogging clickbaity reporting that completely oversold the findings of a modeling exercise comparing various lab meat scenarios to various cattle beef scenarios. The modeling relied on speculative modeling layered on top of more speculative modeling, projecting that in 400 to 1,000 years, cultured meat could be worse for the climate — in the worst case scenario predicated on the least efficient cultured production system dominating the market for the next 400-1,000 years. This is the kind of spreading of over-hyped and bad science you would expect from an anti-GMO activist. Not the judicious considerations of an academic who specializes in greenhouse gas and climate modeling one would hope for. There are currently lots of cross currents in a changing food system and lots of disagreement among broad, provisional and shifting coalitions. People really need to watch out that they aren’t missing the big picture, while throwing mud around in parochial turf battles. Cutting-edge technology is being used to develop and improve a much wider range of crops, animals and end use products than even just a few years ago. That’s putting pressure on a broad coalition of researchers, ag producers, forward thinking environmental and trade groups, companies and science-forward consumers all committed to using technology and innovation to reduce environmental impacts, increase animal welfare and improve nutrition and flavor in food production. The incentives are mounting to start throwing each other under the bus to gain advantages for particular products and strategies favored by various constituencies within what’s becoming and increasingly fractious and fragile coalition. All I can say is, keep you eye on the big picture and be careful what you wish for.